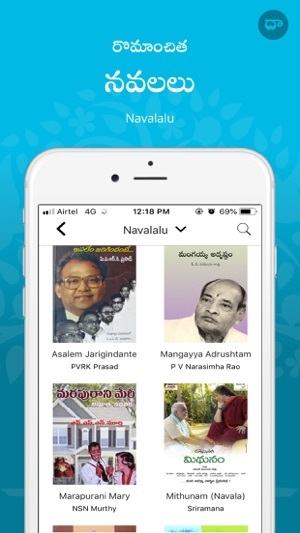 Featured in The Hindu, Andhra Jyothy, ETV, and V6 channels, Dasubhashitam is a must-have app for Telugu lovers. 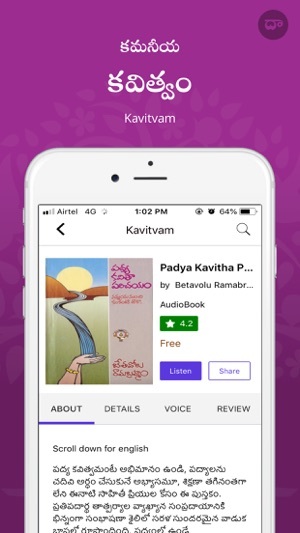 This top-rated Telugu Audio App offers Telugu Audiobooks, Telugu Radio, and Telugu Podcasts in one App. 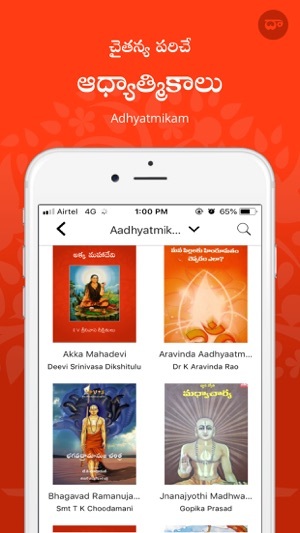 Dasubhashitam has the highest rating among 'Telugu Audio' apps and is in the Top 5 of highly-rated Telugu Apps with over 100+ ratings (like apps for Telugu Bible, Telugu Calendar, Telugu keyboard, Telugu movies). Go through the reviews, download the app, and check for yourself. 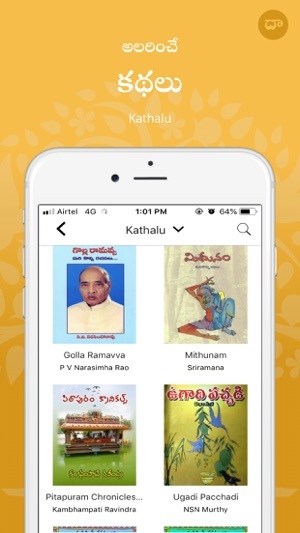 Dasubhashitam has produced over 300 hours of Telugu content in audio format, all of which and more is being added to the App. 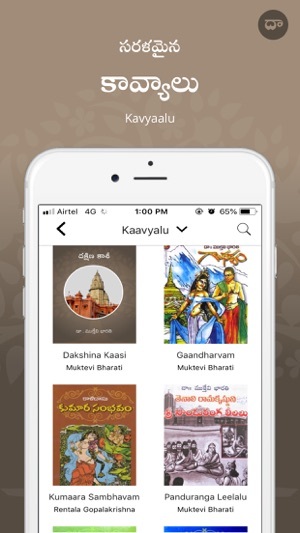 Listen to Telugu Audiobooks in six genres: Aadhyatmikam, Navalalu, Kathalu, Kaavyalu, Kavitvam, and Sangeetam from famous Telugu writers. 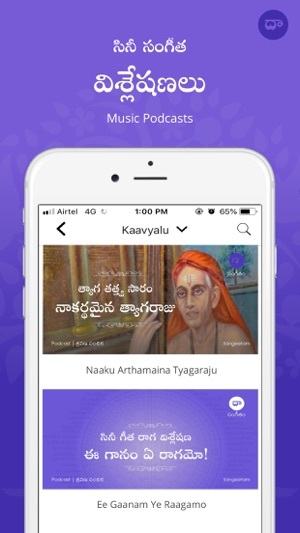 28 volumes (and growing) of podcasts on Telugu music and personalities, like Ee Gaanam Ye Raagamo, and Mukhaa-mukhee. Listen to sweet Telugu melodies 24x7. 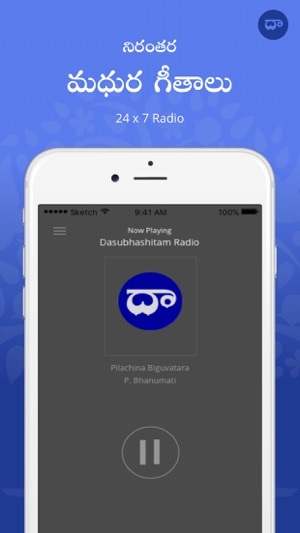 More than 60000 people listen to Dasubhashitam Telugu Radio every month. 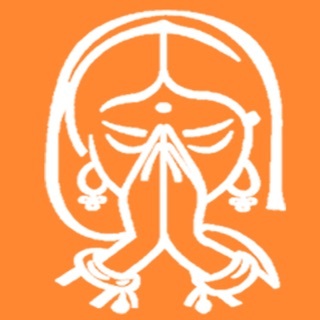 Dasubhashitam was featured in The Hindu, Andhra Jyothy, ETV, and V6 channels. Redesigned the 'Featured' page so you can discover new content more easily. 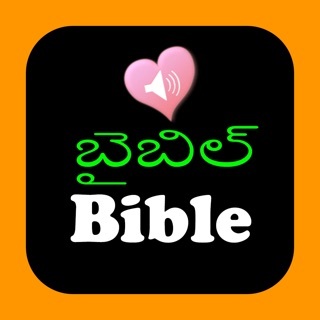 This one app will make all Telugu speaking people in the world will teleport to new world. Content & presentation is outstanding. You will not find this anywhere else. 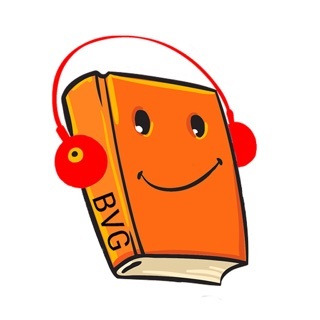 Thanks for sharing good books which we can’t able to get.